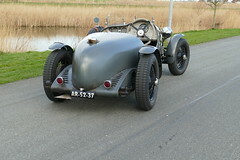 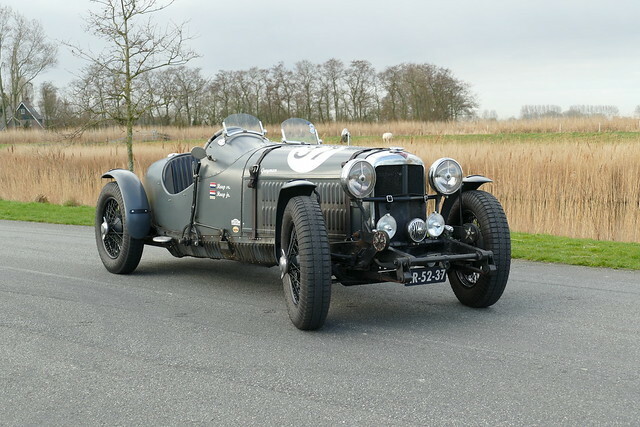 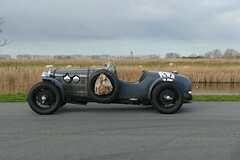 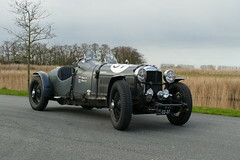 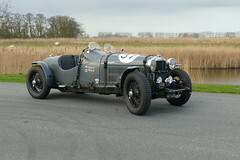 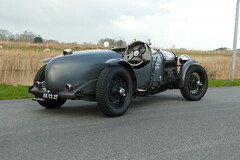 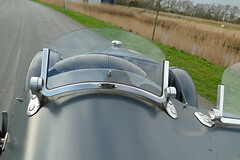 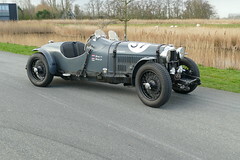 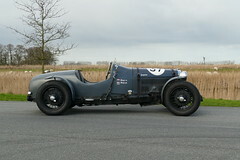 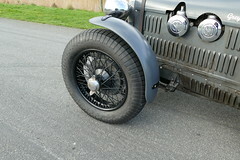 This car is build and restored around 8 years ago by Jansen Restorations to a very high standard. 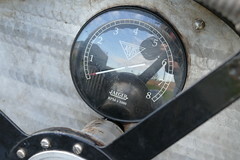 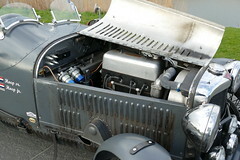 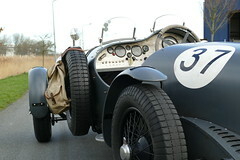 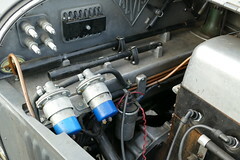 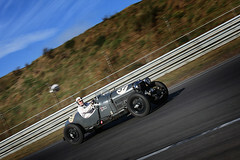 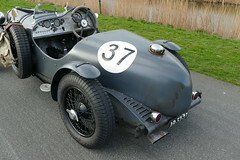 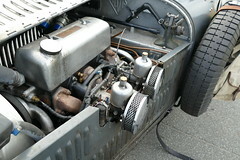 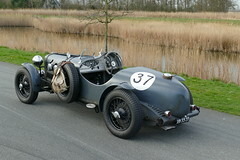 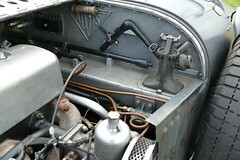 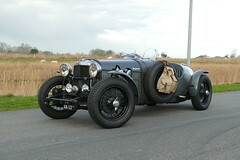 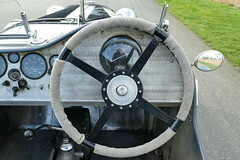 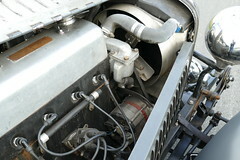 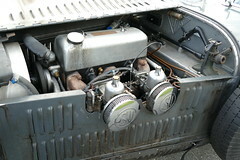 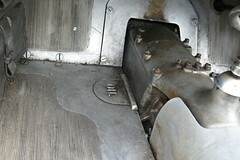 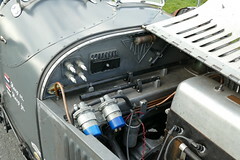 All restoration photos are on file , a full engine rebuild done by specialist. 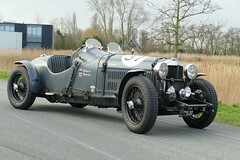 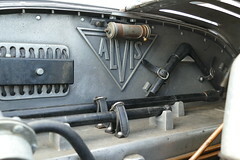 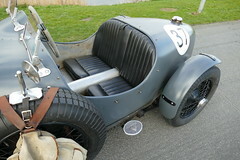 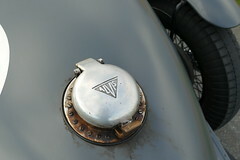 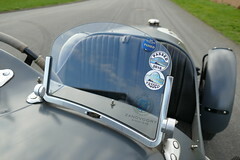 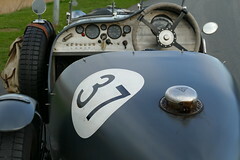 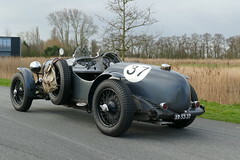 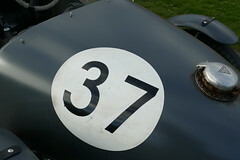 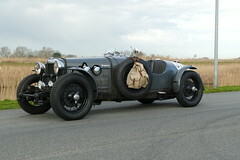 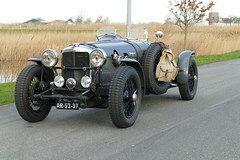 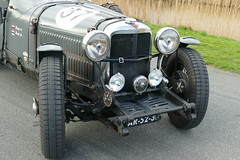 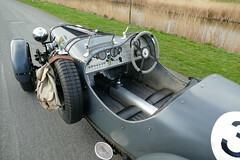 The car has been used by its current owner in many rallies. 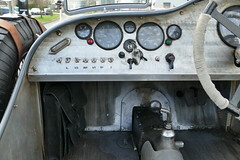 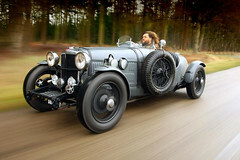 The car is very reliable and easy to drive. 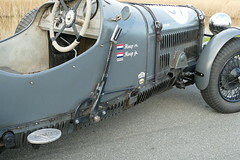 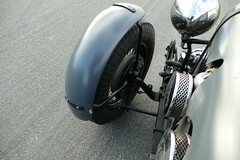 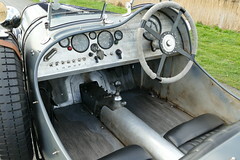 It has a removable steering wheel and cyclewings at the front wheels which are rotating. 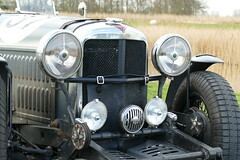 Lovely patina , and good maintained. 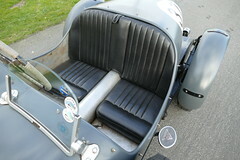 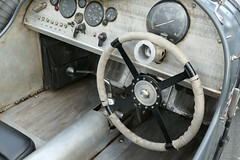 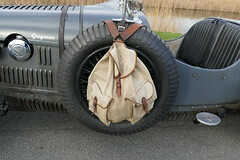 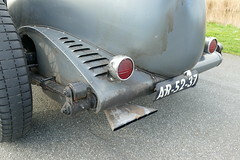 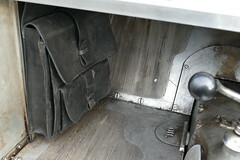 Also included in the sale are extra seats , specialy made for long distance driving.